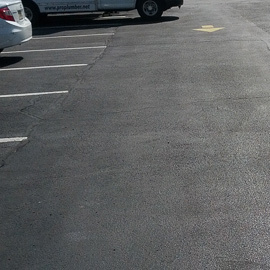 Residential driveway or commercial resurfacing of a parking lot, our company will be there for you. Your asphalt paving needs in Ridgewood, Hackensack, Saddle River and more, can be fixed by America's Way paving the best in the industry! We have all the proper equipment to provide the services that can help drainage, patching, Sealcoating and paving for your driveway needs. We provide Seal Coating services for residential and commercial properties through out Northern New Jersey. From Allendale to Waldwick and Paramus Driveway paving is our specialty. We also apply a liquid coating to the surface of the paved driveway. This seal coat can preserve the asphalt. This process is beneficial because it will extend the life of the asphalt driveway paving.